Studies into the project should reach completion by 2018 and parties hope to be able to start construction of the world’s first floating city by 2019. The costs for a first pilot are estimated between 10 and 50 million US dollar. Impression of a large platform for a floating city in open sea. The deal specifies two points that the project must prove before it gets the green light. Studies will have to prove whether the ambitious plan will benefit the local economy and if it proves to be environmentally friendly. According to Blue21 this is where the Polynesian plan gets complicated. 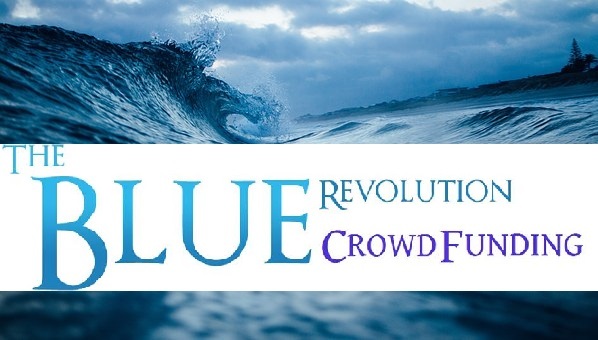 Originally the non-profit foundation Seasteading opted for the concept of floating cities on the ocean, outside of territorial waters of existing nations. 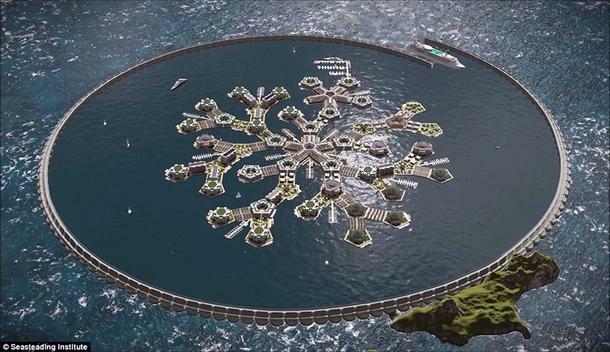 As libertarians they dream of creating self-ruling floating cities.